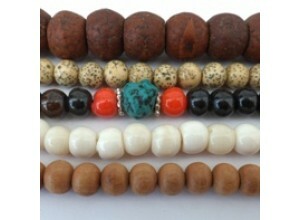 We stock a wide range of Bone, Bodhi Seed, Lotus Seed and Sandalwood Malas. 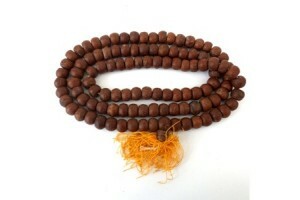 This large bodhi seed mala is 110cm long with larg.. 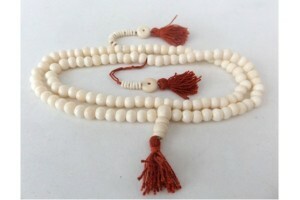 Bone Mala, 8mm Beads with counters and guru bead. .. Dark bone prayer beads with counters. 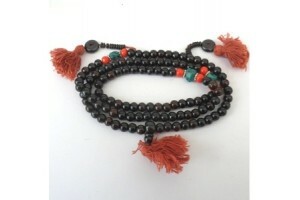 Dark bone prayer beads with guru bead and counters.. 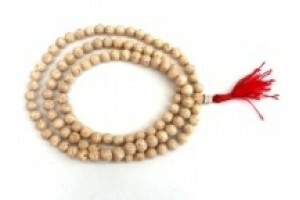 Dark bone prayer beads with turquoise ,guru bead a..
Large bodhi seed mala with turquoise and red ..
Price £12.00. 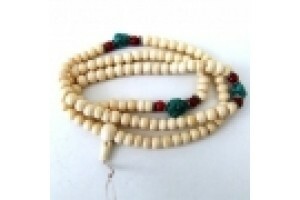 White bone mala (8mm beads) wit..
Good quality Lotus seed mala. 8mm beads. Red Tassl.. 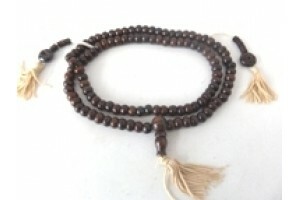 This old bodhi seed mala is 110cm long, loosely st.. 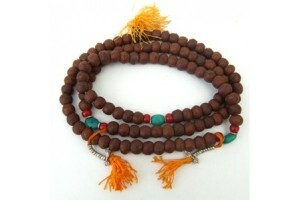 This old bodhi seed mala is 110cm long with 11 mm ..
Red sandalwood prayer beads 8mm beads. 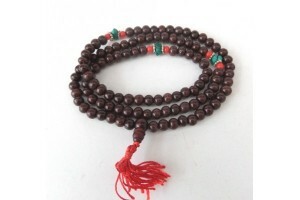 They are st..
Rosewood mala with turquoise and red coral effect ..
Rurakshya Bead Mala. 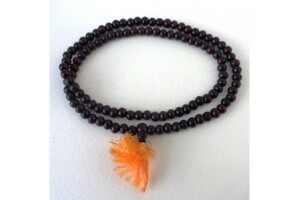 108 x 10 mm beads, in dark fi..
Rurakshya Bead Mala with Skull Beads. 108 x 8mm mm.. This skull mala has 10 cm beads.. The beads are sm..
Price £16.00. 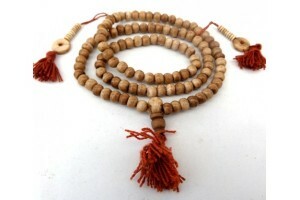 White bone mala (8mm) &n..
Genuine white sandalwood prayer mala 7mm beads. Pr..